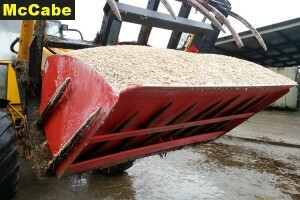 This bucket is designed to be used for feed stuffs only. The advantage of this bucket is that it can be picked up with a silage grab and secured by means of a retaining bar that sits behind the grab blade or tines. 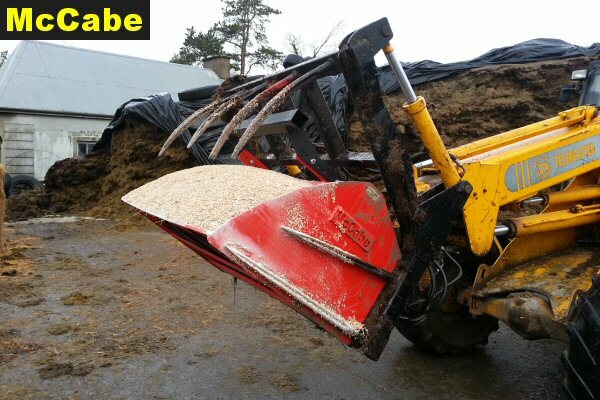 There is no need to get out of the tractor to pick this up making the job of loading a diet feeder effortless. 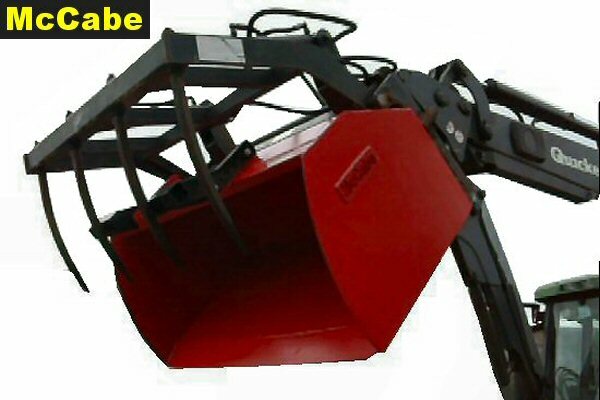 Each bucket is custom made so when ordering a bucket we will need some measurements from the customers grab. 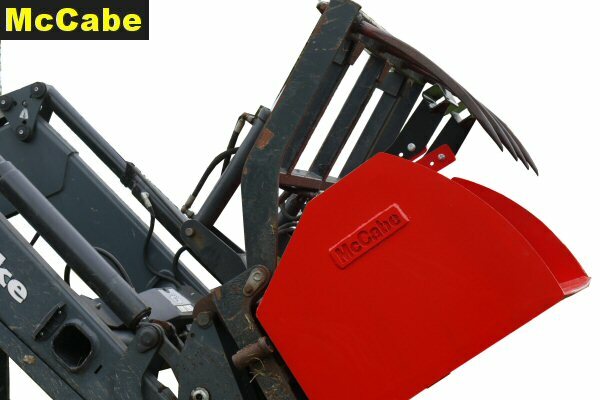 McCabeAgri©2018, All Rights Reserved, Copyright Protected.